Forest Floor near Lockett Meadow, Arizona ©2017 James D Peterson. Sometimes, Mother Nature's most refined artwork is right at your feet. 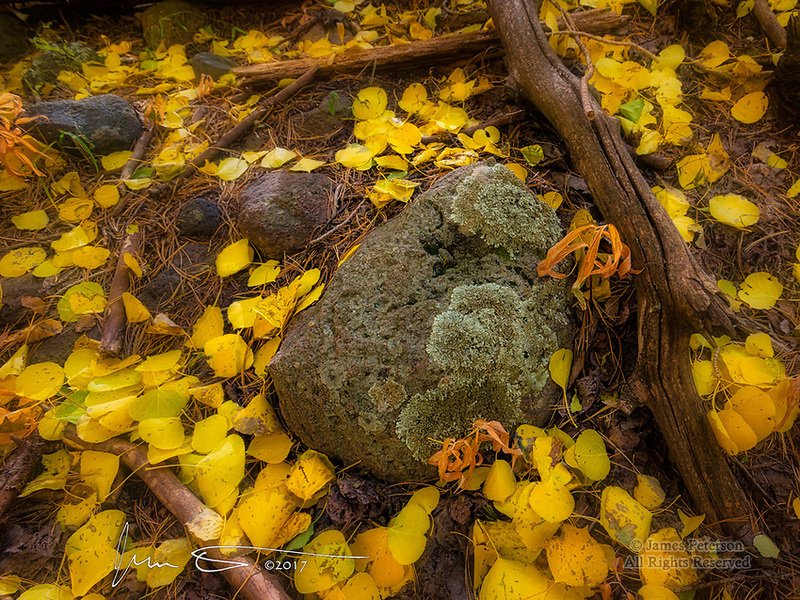 I discovered this elegant little tableau near the trail going from Lockett Meadow to the Inner Basin of the volcanic San Francisco Peaks, in the Coconino National Forest north of Flagstaff.